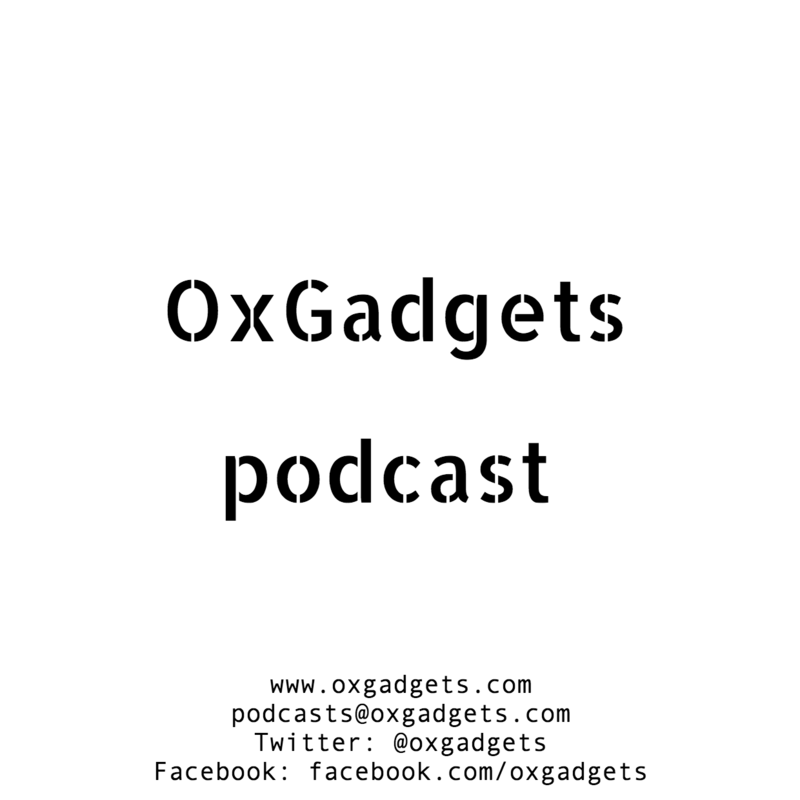 The 2nd and 3rd episodes of the OxGadgets Urdu Podcast on Patari are now live. The episodes cover CES 2017. The first episode focusing on TVs, computers and cars, while the second looks at various devices that took our fancy.